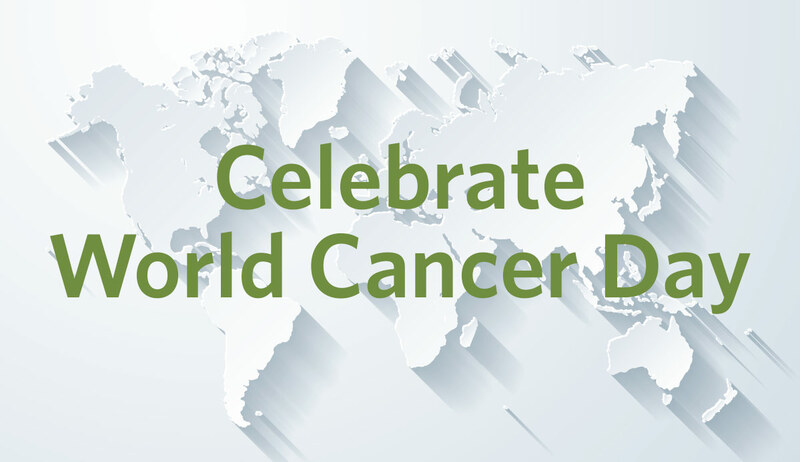 World Cancer Day is here! But today’s story isn’t about cancer — it’s about a kid named Carter. Today we’re celebrating his positivity in the face of childhood cancer, and his desire to conquer it once and for all. 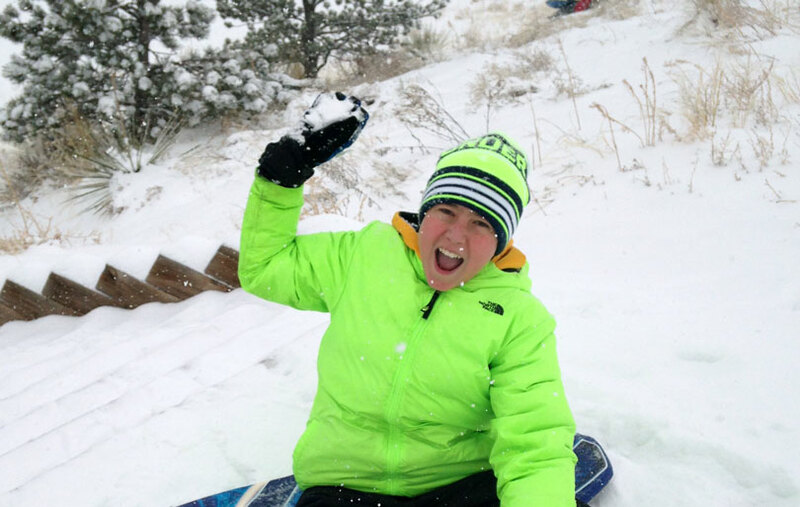 On the outside, you would think Carter was like any other 10-year-old boy. He is smiley, cheerful and lively. He loves to use his imagination to create new things with Legos and wood working. Writing, math and science come easily to him. Team sports and play practice — he does it all.